Securikey Key Silencer With Removable Key Carrier. Duty Gear Key Silencer With Removable Key Carrier. Key silencers wrap around keys to keep them quiet and protected. Prevents lost or damaged keys. 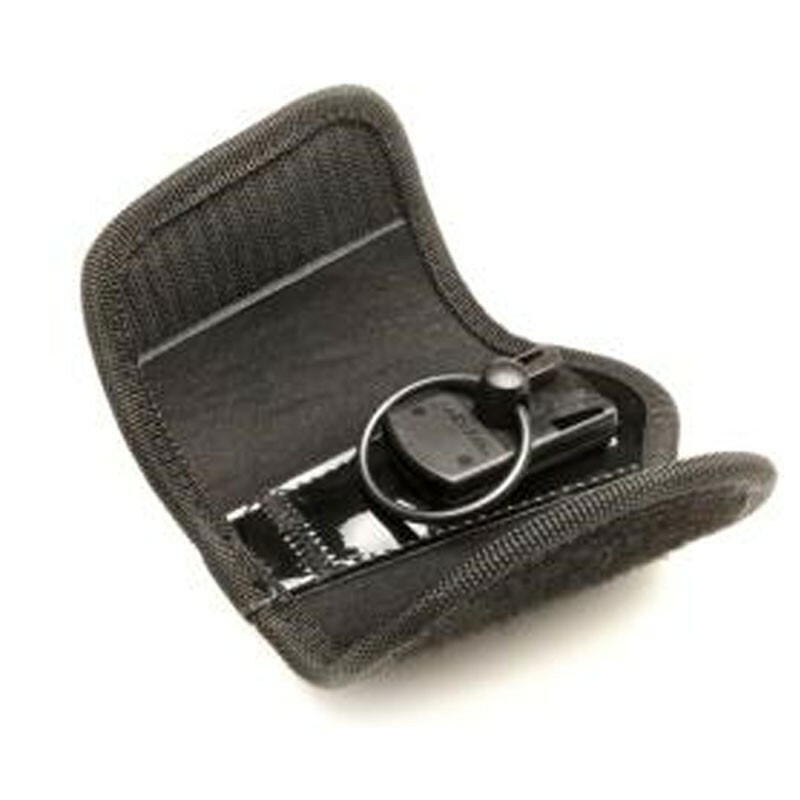 Removable key carrier allows removal of keys without detaching from belt. Key carrier locks on to silencer to prevent accidental loss. Nylon belt loop fixing for belts up to 55mm wide. Dimensions (HxWxD) 115 x 200 x 32mm.